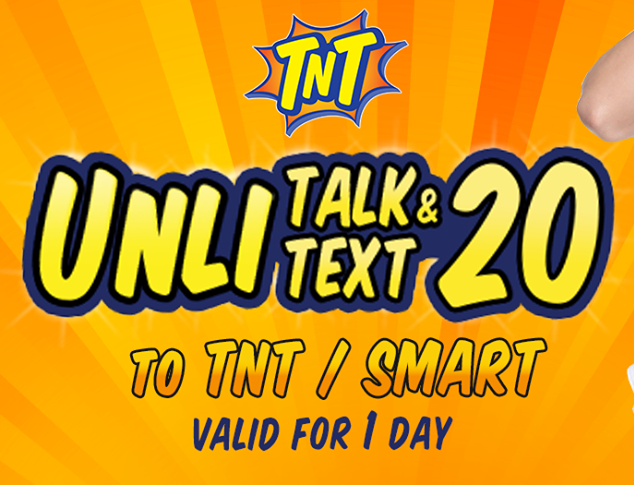 The newest promo of Talk N Text for just P20.00 that has unlimited text to TNT/SMART and unlimited call also to TNT/SMART. Sadly, you can't extend the promo. Anyway, the promo is already affordable to begin with. There's nothing much to talk about this promo. Well, you can always browse our website for other affordable promos. But this promo is not bad at all, specially when you communicate a lot during specific days.